Anna had several years’ experience working with children in early years’ settings before commencing a Master’s Degree in Play Therapy. Since completing her training, she has worked in a number of primary schools and charitable trusts across West Sussex with children who have complex emotional needs due to early trauma, disrupted attachments, separation and loss. Anna has a special interest in trauma, particularly early developmental trauma and attachment. She has always been passionate about providing children with opportunities for play and creativity and this naturally extended to exploring the power of play as a therapeutic tool in the healing process. Play therapy helps children explore and understand confusing feelings and painful events that they may not be able to find words for. Anna’s child-directed approach provides a gentle safe space for children to use play as a means of communicating feelings at their own pace and in a non-intrusive way. Anna is particularly interested in what it means to play and what happens when a child’s capacity for play has been undermined by trauma. Restoring children’s innate capacity for play when it has been thwarted by trauma provides a powerful impetus for much of Anna’s work. 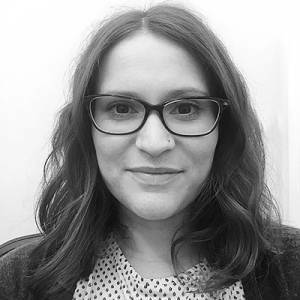 Anna is a fully accredited Play Therapist and is registered as a full member of The British Association of Play Therapists (BAPT).